Finally, not a defeated or sedated look! I think Katie has either stopped her meds or needs to be whipped by Tom some more! 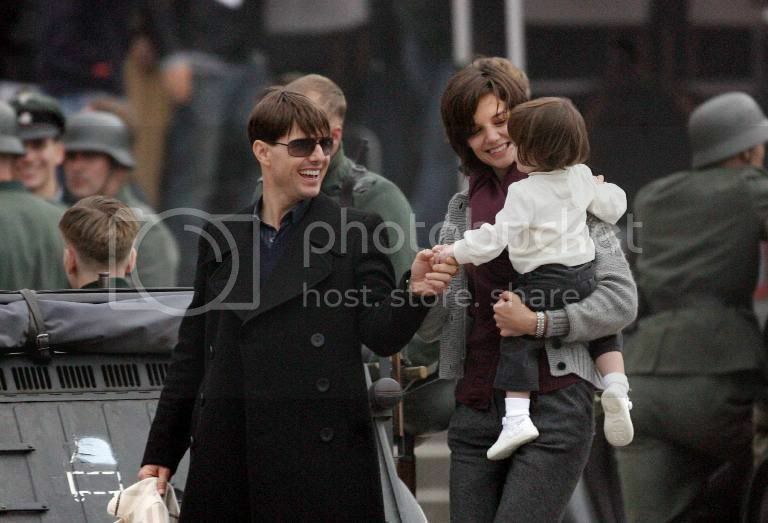 And the only time her smile seems real….When she looks at her daughter. Do you Think They Are Jealous of the Jolie-Pitt Family? 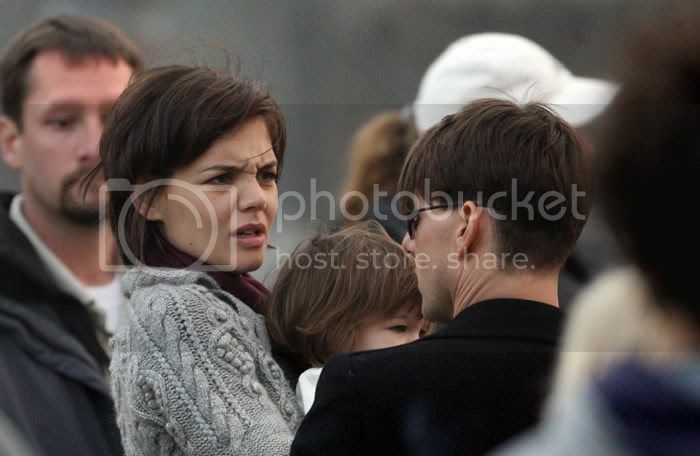 Doesn’t Katie Holmes’ Face Say it All?